The Australasian Yoga Institute is taking applications for this our newest scholarship. If you have wanted to be a yoga teacher, then apply today. Named in honour of Annie (ANNIE ten BRINK 1924-2016), a unique and valued figure in our community, who came to Australia, (to Woodend), from France in the 1950’s. It is our turn to give back, by founding this scholarship and giving those in the Macedon Ranges the first chance to apply. Throughout her illustrious teaching career first at Clyde (now Braemar) and then Assumption College, she also taught French locally. Students came to her for “the edge” – that something that takes you to the next level. She was a Lifetime Member of our yoga school, who began her yoga with us 39 years ago and was still coming to us to the end. 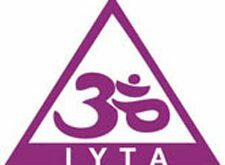 The value of this RYTA/YA350 Professional Yoga teacher training scholarship is $3,650. Apply today. 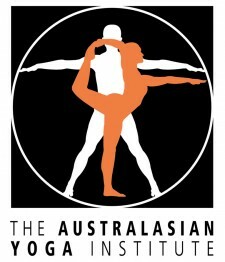 For more details about The Australasian Yoga Institute go to our website.